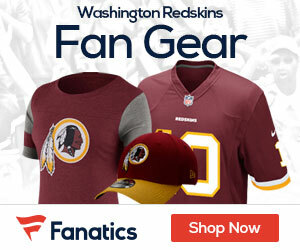 « Video: ESPN – Who Wins Seahawks-Redskins? The Washington Redskins’ magical run came to an abrupt end when the Seahawks came to town. For the third time since 2005, the Seattle Seahawks knocked the Redskins out of the playoffs. The Redskins got off to a wonderful start and it looked like they would blow pass the wild card round. Robert Griffin led Washington on a 9-play 80-yard drive that resulted in an Evan Royster receiving touchdown. The Redskins capitalized on favorable field position on the next drive. Logan Paulsen caught a 4-yard touchdown, which gave Washington a two-touchdown lead heading into the second quarter. Unfortunately after that score it was ALL Seattle. The next nine Redskins’ drives would go: punt, interception, punt, punt, punt, fumble, turnover on downs and turnover on downs. 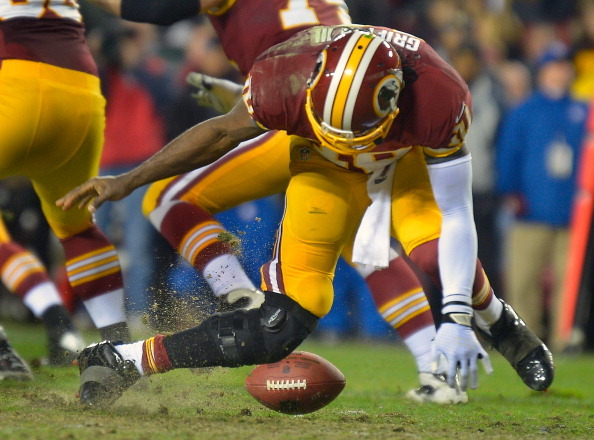 Making matters worse, Robert Griffin III left the game in the fourth quarter with an apparent knee injury. The Seahawks scored thirteen points in the second quarter. Hauschka hit two field goals and Michael Robinson caught a 4-yard touchdown. Seattle took the lead with 7 minutes left in the game after Marshawn Lynch went “Beast Mode” and rumbled for a 27-yard touchdown. A Steven Hauschka 22-yd field goal with five minutes left sealed the game for Seattle. The Redskins went a respectable 5/11 on third downs but 203 total yards and two turnovers will not get it done in this league. RG3 went 10/19 for 84 yards with 2 touchdowns, 2 sacks, and one interception. Kirk Cousins in relief completed 3 out of his 10 passes for 31 yards. Alfred Morris had 16 carries for 80 yards. MVP: Reed Doughty the veteran safety turned in his best performance of the season. He finished with 13 tackles, 2 sacks, and one pass deflection. Moving Forward: Washington faces an offseason of second-guessing but there definitely should be optimism around Redskins’ Nation. Mike Shanahan’s team won their last seven games and did win the NFC East. See you guys next season and Hail to the Redskins!